Ultimate Ninja Cristin Taylor- Cristin is one of the General Managers at Ultimate Ninjas Naperville and a coach for their Elite Team Program. She has been competing and training for American Ninja Warrior for 2 years. Cristin is a 3 x Pro Division World Championship Finalist in the National Ninja League and an Ultimate Ninja Athletic Association Pro Division Qualifier. Cristin was a course tester during season 10 of American Ninja Warrior and is currently training for and waiting for her call to compete on American Ninja Warrior Season 11! American Ninja Warrior Jr. Maggie Owen- Maggie is a member of Ultimate Ninja’s Elite Team. She transitioned to ninja after competing in rock climbing for 5 years. 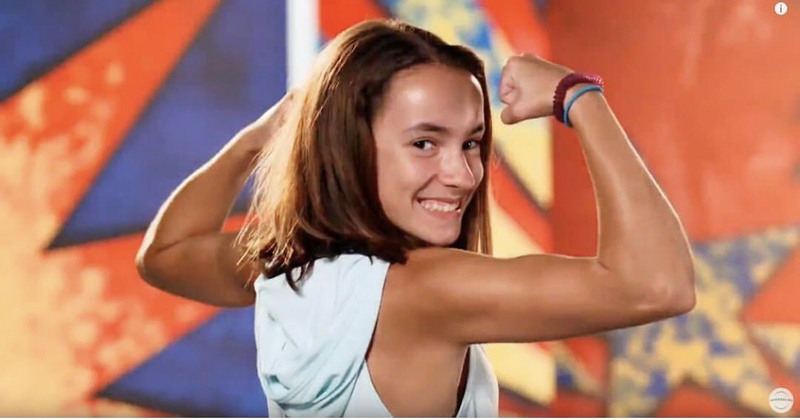 Maggie made her debut on American Ninja Warrior Junior and appeared on Season 1 Episode 5. 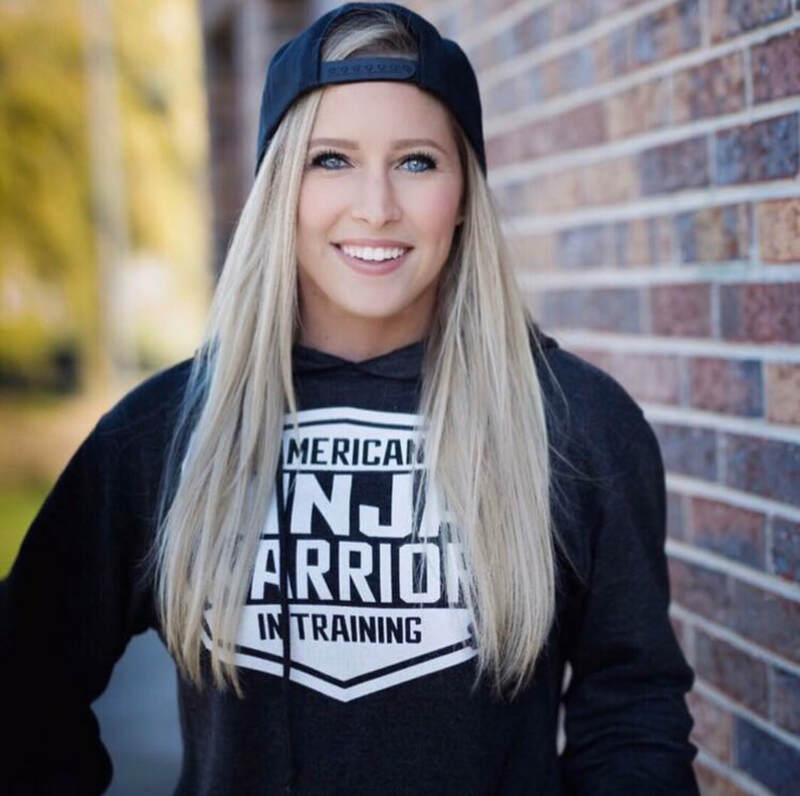 Maggie is a nationally-ranked ninja, finishing in 5th place at this year’s National Ninja League World Championships for females aged 13-15 and finished in 2nd place at the Finals for the inaugural Athlete Warrior Games, here in the Midwest. Maggie has applied for American Ninja Warrior Season 2 and hopes to get the call to compete on her second season! Inspired by the hit television show American Ninja Warrior on NBC, Ultimate Ninjas offers a wide variety of obstacle courses for kids of every age and skill level. We have an agility course, swinging ropes, monkey bars, quintuple steps, climbing and warped walls among other exciting obstacles for kids to try, practice and master. You will also find a large gym area for basketball, soccer, floor hockey and space to run – your child is sure to have fun while boosting self–confidence! We know how important it is for boys and girls to gain self–confidence and build self–esteem. Which is why we have designed courses for all ages and abilities. Being able to try, fail, try again, and succeed is essential to building self–esteem. With every attempt at one of our courses and every victory when crossing the finish line, boys and girls will discover that they are Ultimate Ninjas! ​Our friendly, helpful, and energetic staff are here to make your experience hassle–free and make every trip to Ultimate Ninjas unforgettable.